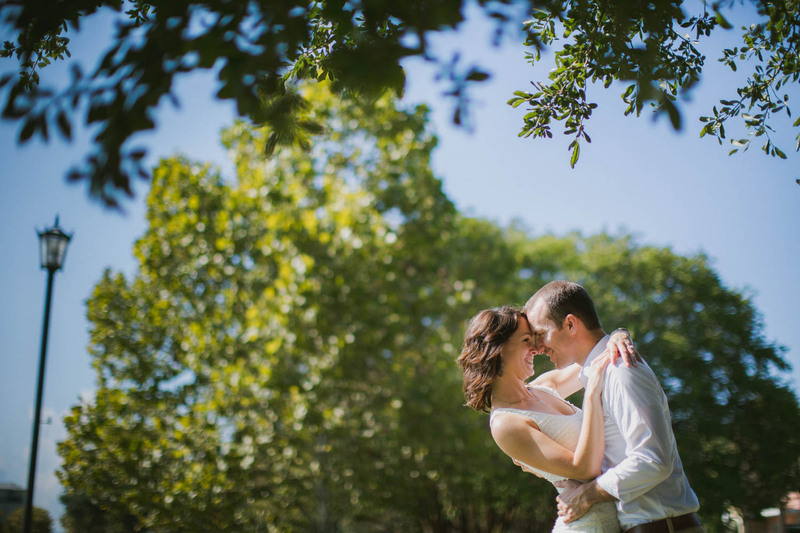 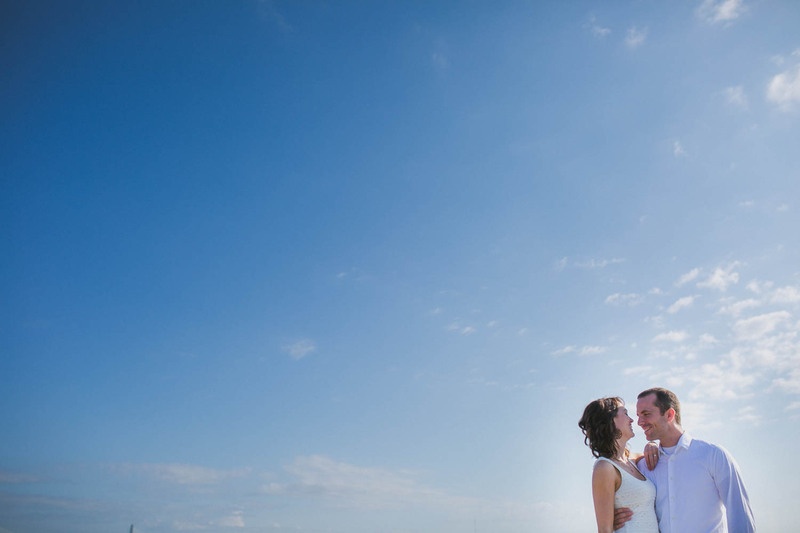 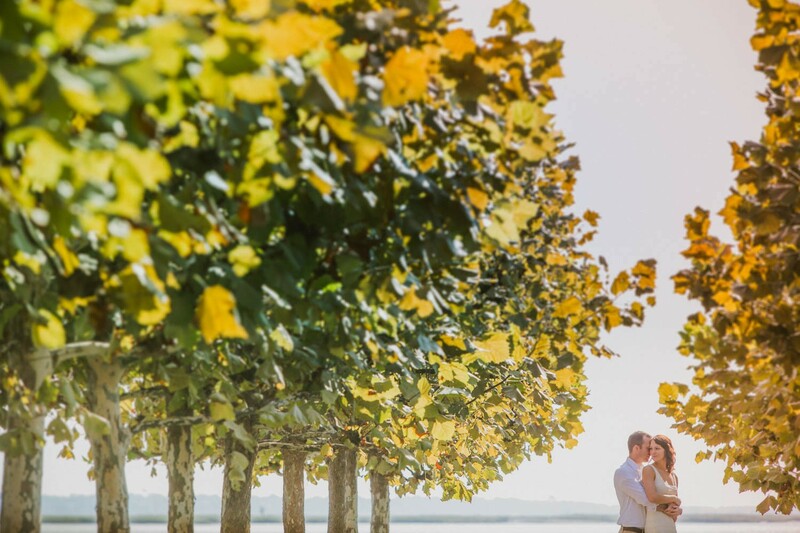 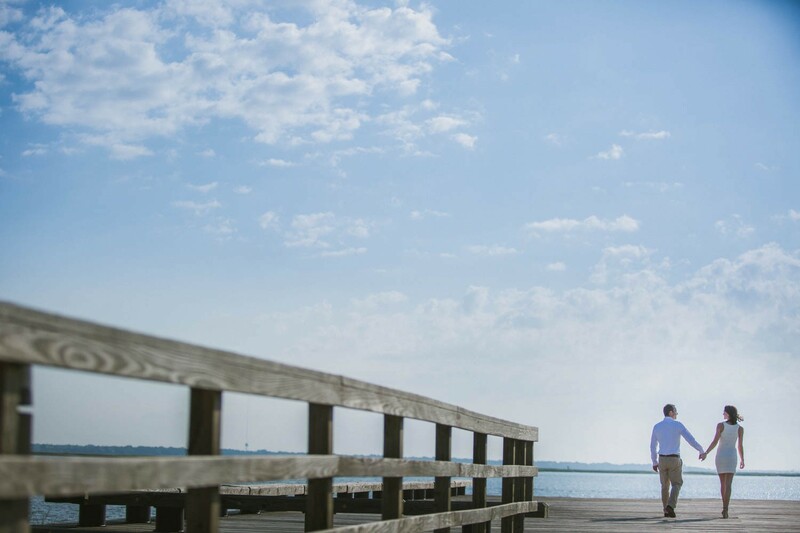 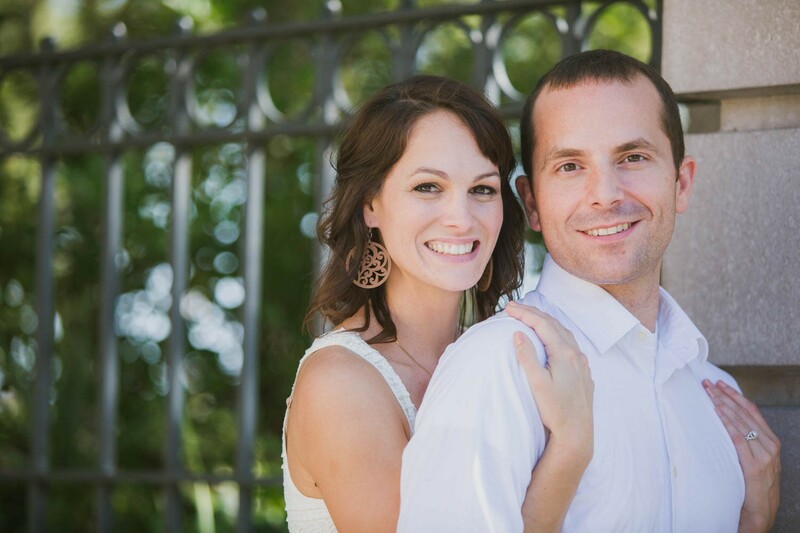 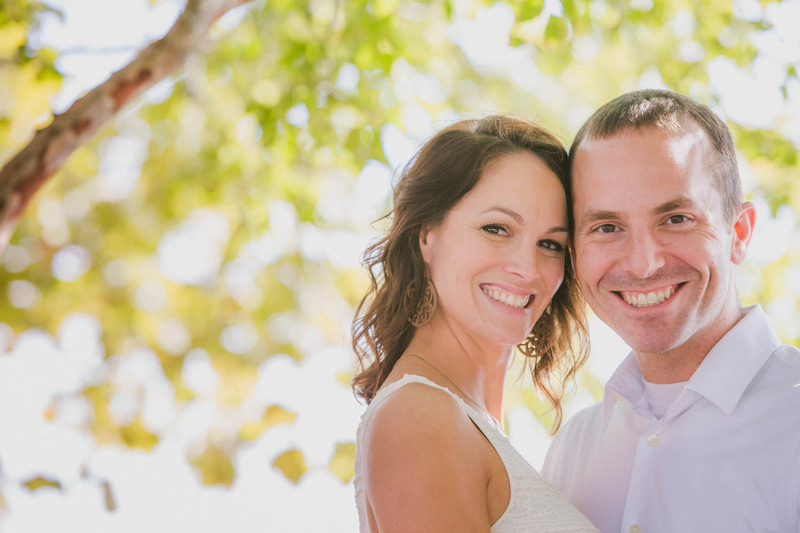 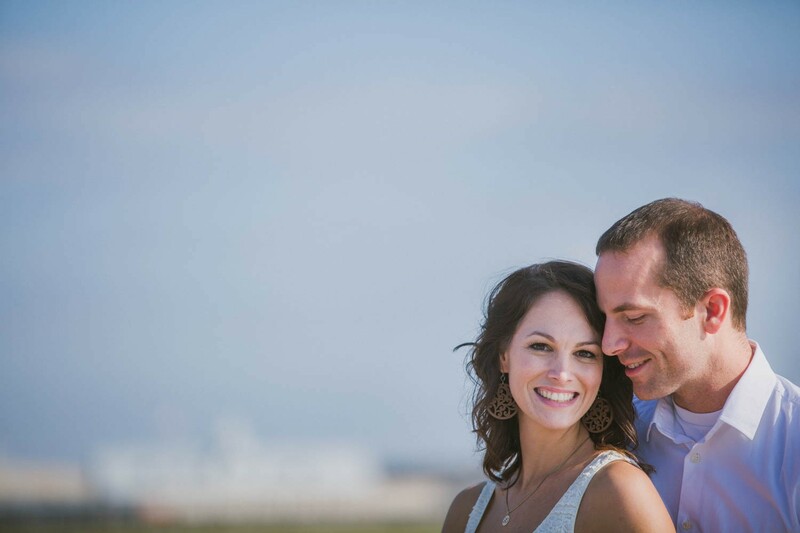 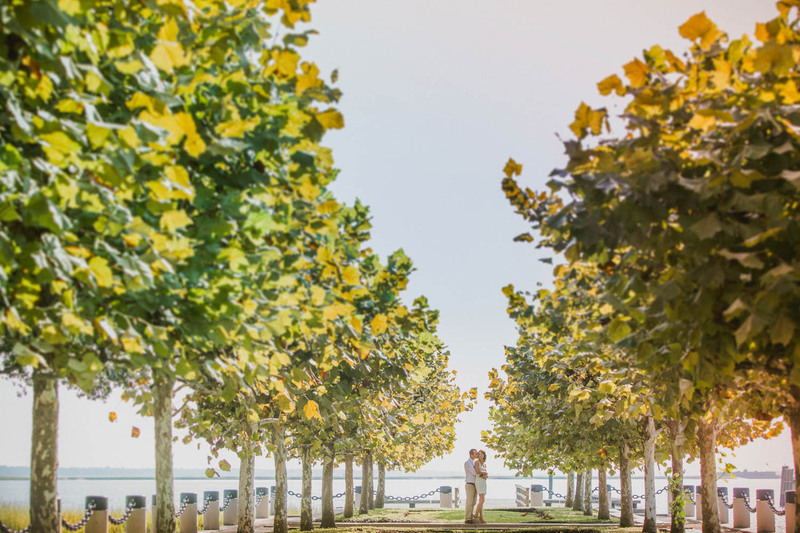 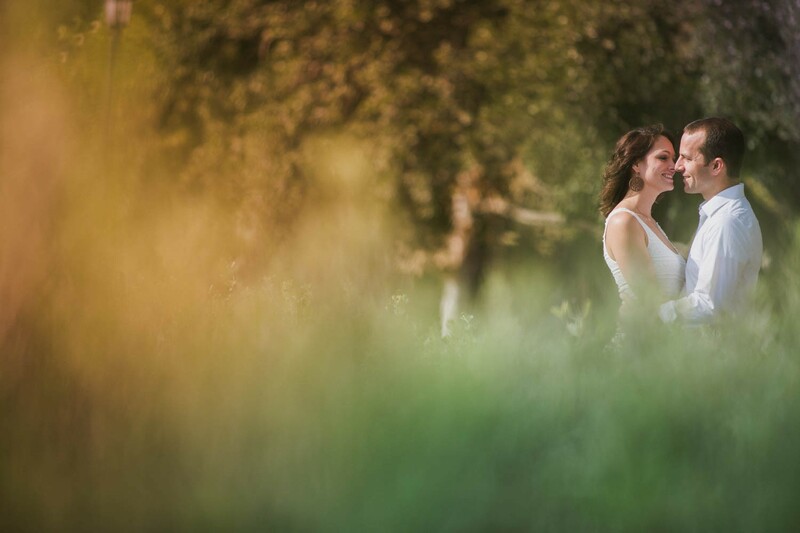 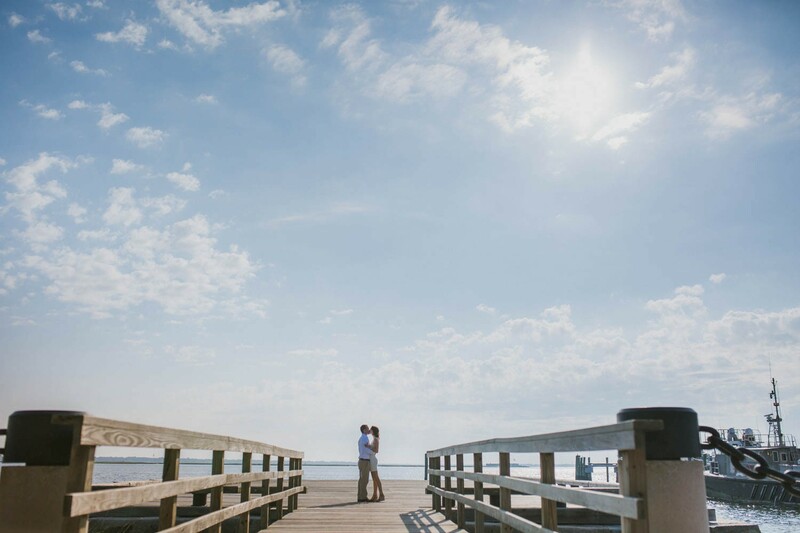 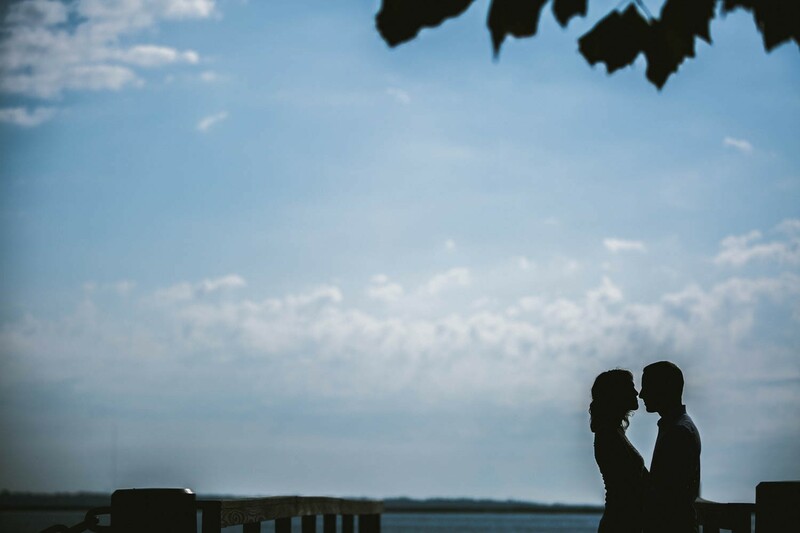 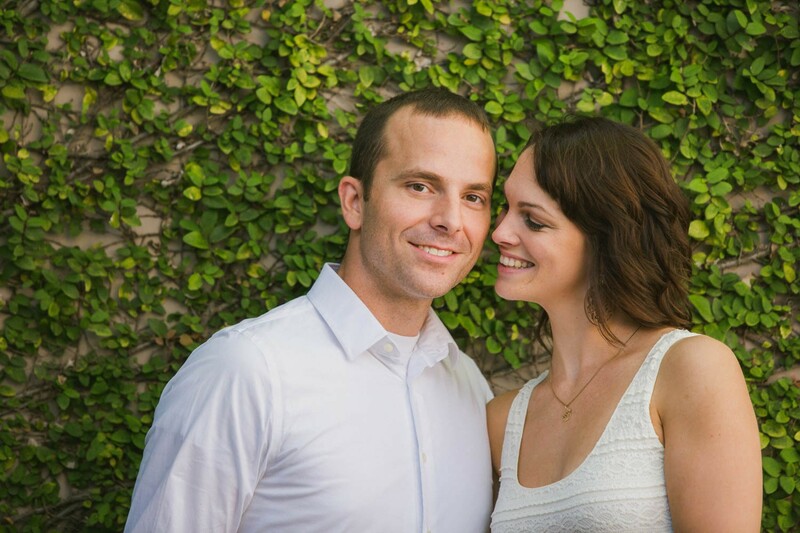 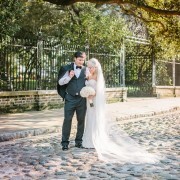 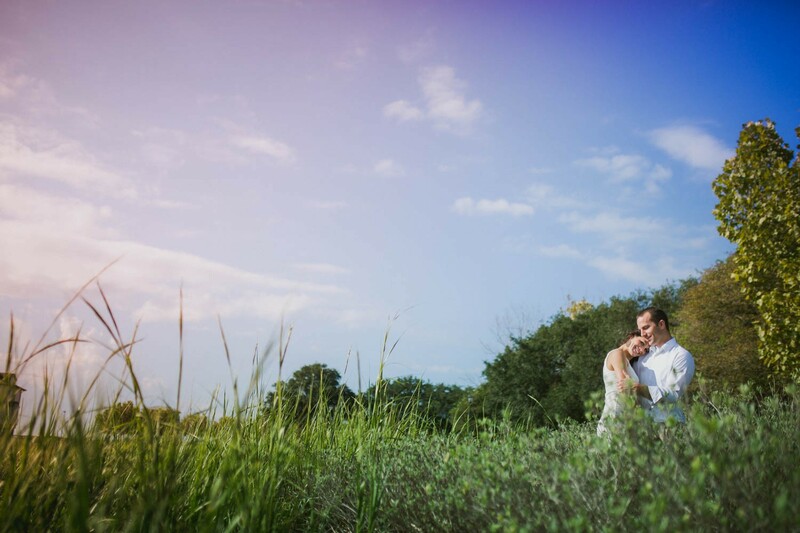 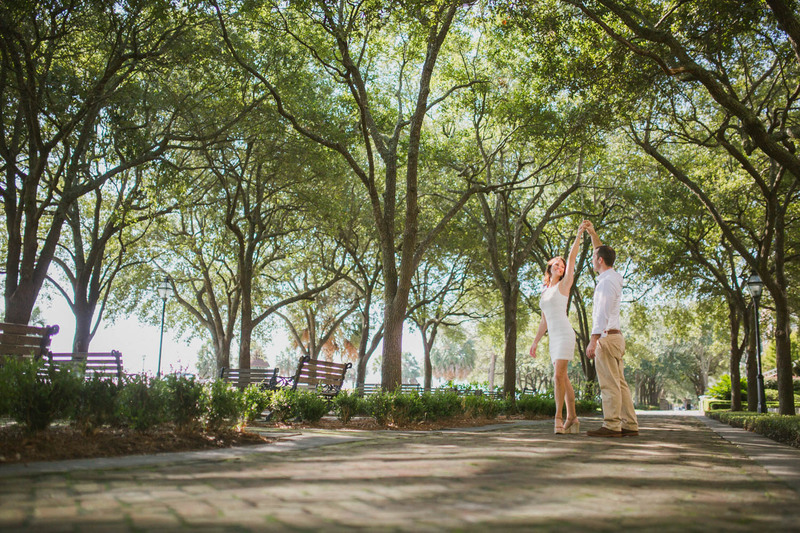 Rich Bell Photography | Samantha and Andrew are getting married! 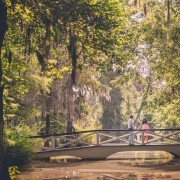 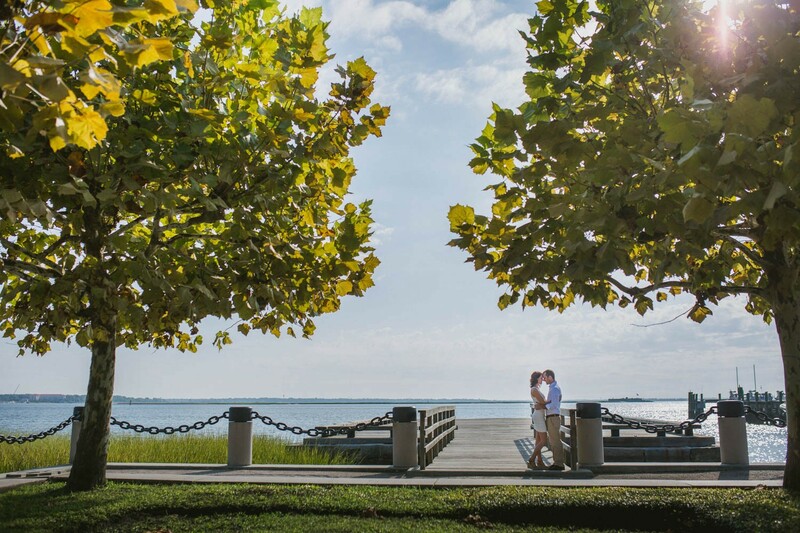 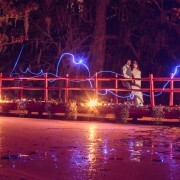 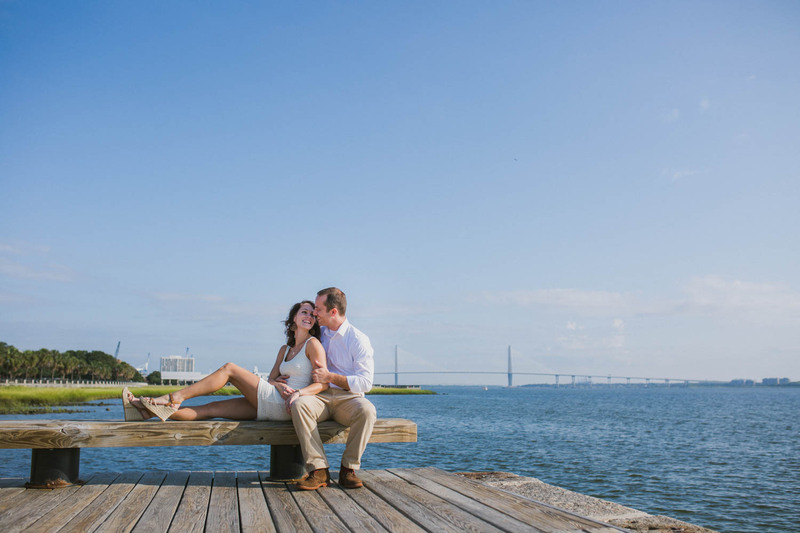 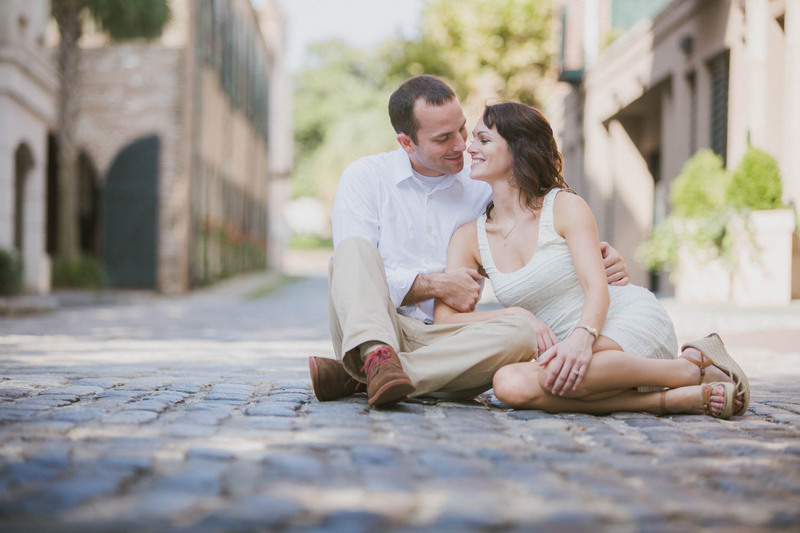 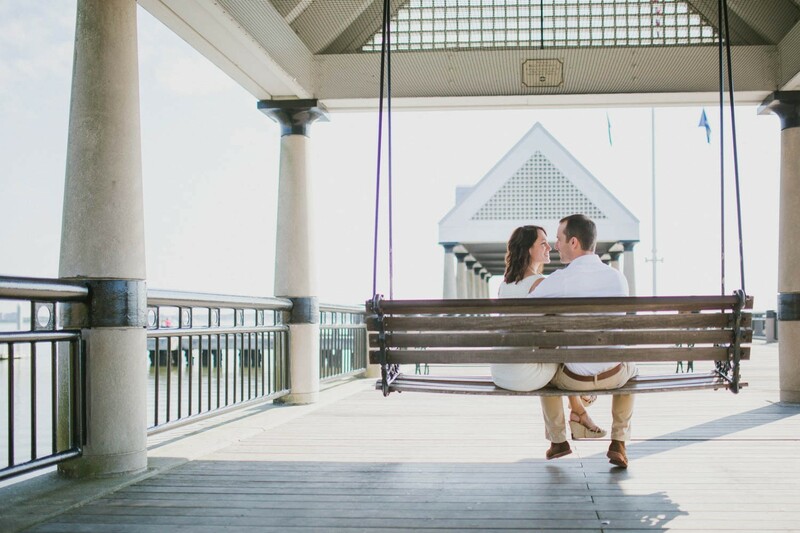 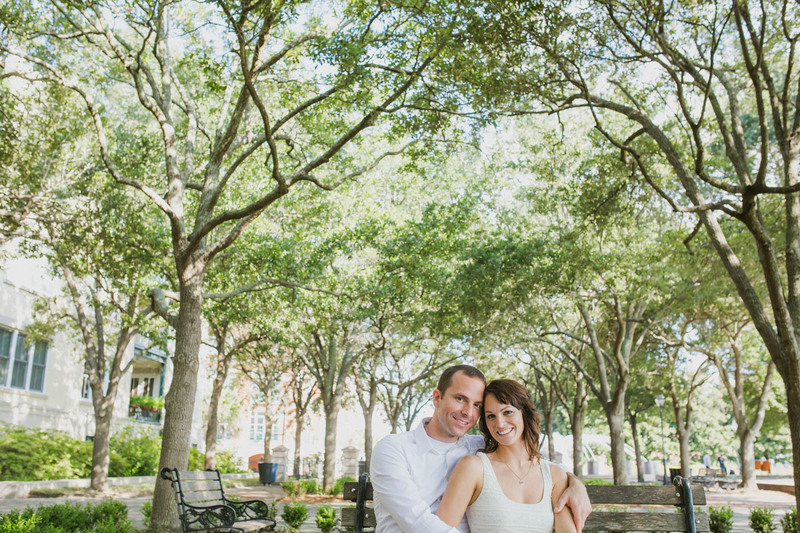 Samantha and Andrew will be getting married at gorgeous Middleton Place at the end of this month but before they say “I do!” we got together with them for some fun engagement portraits Downtown Charleston, SC. 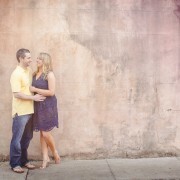 We are so looking forward to their upcoming wedding! 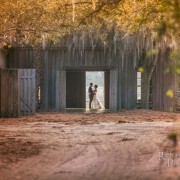 http://richbell.com/wp-content/uploads/2015/05/steinerengage-0100.jpg 1000 1500 admin /wp-content/uploads/2014/04/rb-logo-04014-300x88.png admin2015-05-15 09:00:192015-05-12 17:34:09Samantha and Andrew are getting married!